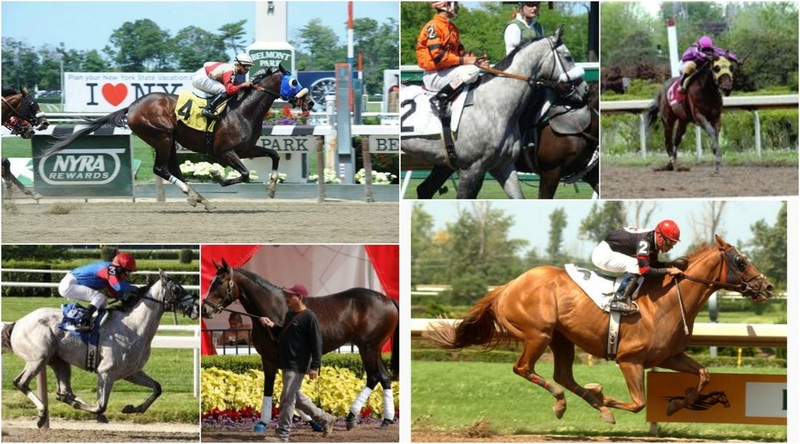 Transitions Thoroughbreds was established in 2007 as an aftercare/re-training program for off track thoroughbreds - horses looking to move into new homes once their racing career had ended or they were simply not cut out to be a racehorse. To provide an opportunity for as many thoroughbreds as possible to have a chance at a second career once retired from racing and/or be allowed to retire with dignity and be protected for the remainder of their lives. This program has been developed to provide off track thoroughbreds an opportunity to transition from race horse to riding horse. All horses sold and/or adopted out of this program will be sold and/or adopted out with a contract that will follow and protect them for life. This contract can be viewed by clicking on the side tab labelled Contract/Purchase/Adoption Agreement. Donations to the program are always very much appreciated and have become necessary in order to continue to offer as many horses as possible a place to go and an opportunity for a new career. For more information on how to donate towards our program, please see the side tab titled General Sponsorship/Donations. Thank you for considering support of these amazing athletes as they transition into new careers and wonderful new homes!! Visitors are welcome by appointment only - there are NO exceptions! This is a private facility and the horses residing on the property are privately owned. Please make sure to contact us in advance to arrange an appointment. As we are extremely busy with daily chores, appointments and various other obligations, we may not always have time to accommodate visitors. While visiting, please do not touch any of the horses on the property or feed treats without permission. All visitors to the property must be escorted at all times by a party associated with the program. Thank you! !